Event Toilet Hire For Brisbane and Beyond! From a garden party to a music festival Dinkum Dunnies will make sure that you won't be caught short, and from as little as one day rental with our low prices you can be sure that we have the flexibility to get you the best deal. Event toilets start from $160 for overnight hire. (price includes delivery and pick up). Discounts apply for over a week's hire. Our toilets are clean, top of the range toilets which include a hand wash basin, soft soap dispenser, toilet paper & even a small sensor light (if required) all included in the price! Great prices for hiring multiple event toilets, please don't hesitate to contact us for a quote. We provide Merlin Special Needs Portable toilet with an internal layout which fully complies with the Australian Standards for Disabled use. It is fully compliant heavy duty stainless steel hand railings. Has flat floor for easy wheelchair access (no ramp required). Price - Start from $350 + GST for up to a week (discounts apply for extended hire), please contact us for a quote. For those tough to reach places or when you need to constantly move your toilet - our trailer toilets are the answer. Self contained unit with stabilising legs, that you can just park and poo. Price - Start from $136 + GST for up to a week (discounts apply for over a week's hire). Please contact us for a quote. 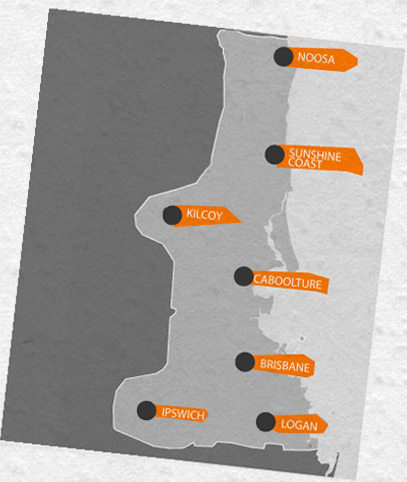 Regardless to the size of the event, here at Dinkum Dunnies, you won't get caught short! We deliver on-site toilets to wherever they are needed, no job is too big or too small! 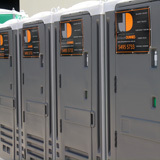 Hire Dinkum Dunnies Event Dunnies by the day, week or month, at COMPETITIVE LOW RATES - GUARANTEED!